A good hat is key in ensuring you stay warm in winter and this knitted classic will keep you cosy when the cold temperatures arrive. Rib-knitted in two layers with decorative wide stripes and fold-up edge. 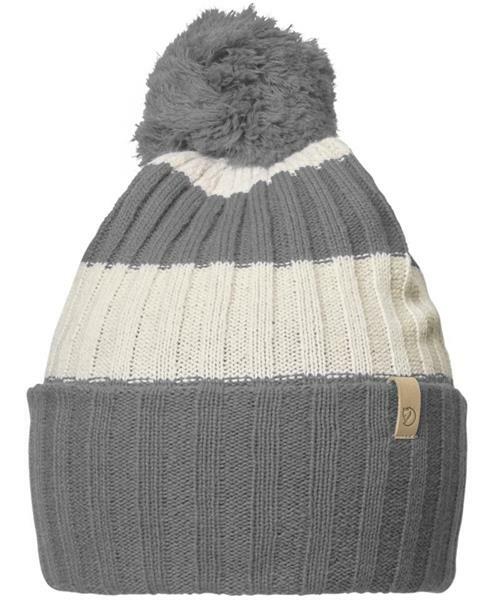 Pompom on top plus a little leather logo on the side.